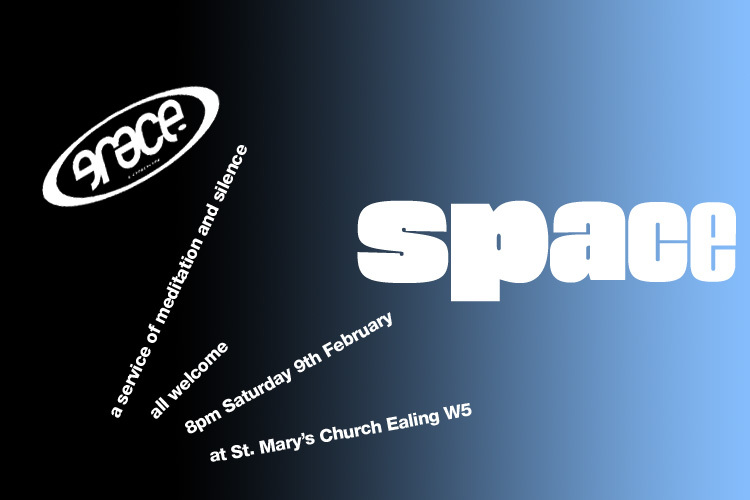 everyone is welcome to join us at grace on 9th february for a service of meditation and silences, followed of course by a less silent café! 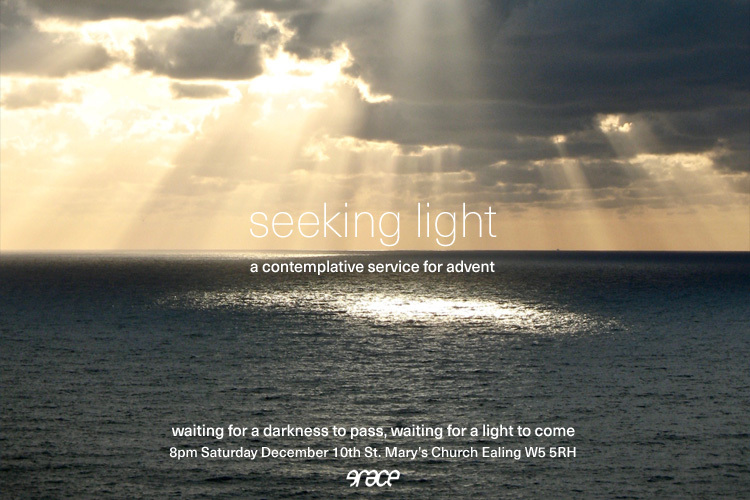 this year our february service falls in a space between church seasons - christmas and epiphany are past, lent does not begin until march, so we find ourselves in an in-between place, a place to pause for quiet reflection. flash paper from jonny baker on Vimeo. 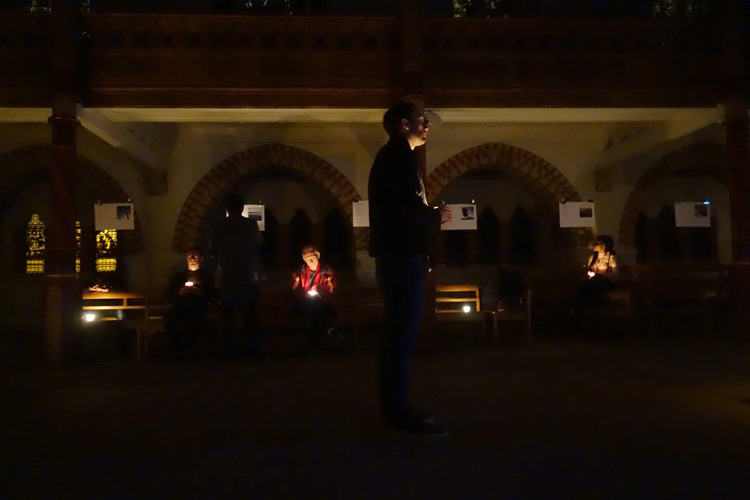 grace last night was a rather beautiful evening with a magical labyrinth and stations on themes of gold, frankincense and myrrh. i can't remember where i read about it but i came across flash paper which is a kind of paper magicians use in tricks - when you light it, it flares up and goes up in smoke in a flash. i took a very short video of it on my phone. so if magicians use it i guess it is probably as close to a worship trick as is possible! we used it at the myrrh station where people reflected on things to bury or get rid of or put to death in their life and then they went up in a flash! we had a wonderful celebration of 25 years of grace last night. steve collins has put together a 64 page zine for grace's 25th celebration. 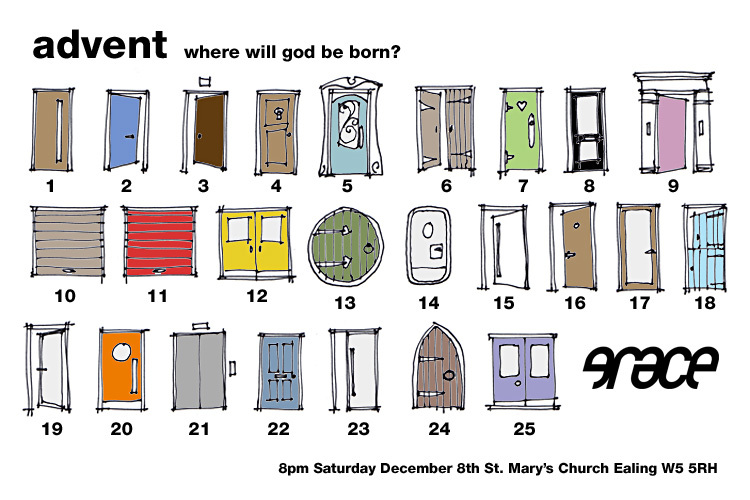 it's free to download as a pdf - we'll probably do a limited edition print run but haven't got oprganised for that yet. but it's a great collection of photos and memories - largely visual - and organised into sections on worship, people, technology, greenbelt, labyrinths, music and ethos. mike and i had fun selecting a few tunes from each year that have been on the grace playlist. who would have thought - two zines in a year?! it's hard to believe but november will see the 25th anniversary of grace. i wasn't there when it started but jen and i got involved when we moved to london in 1995. it has been an amazingly creative group of people with whom to share life and faith as we have sought to follow christ together in today's world. i'll save a longer post for nearer the time but i am so thankful to be part of it. to celebrate we are having a meal/banquet. unusually we would like to know numbers in advance for the catering side of it so if you plan to come please can you let us know - email or leave a comment. 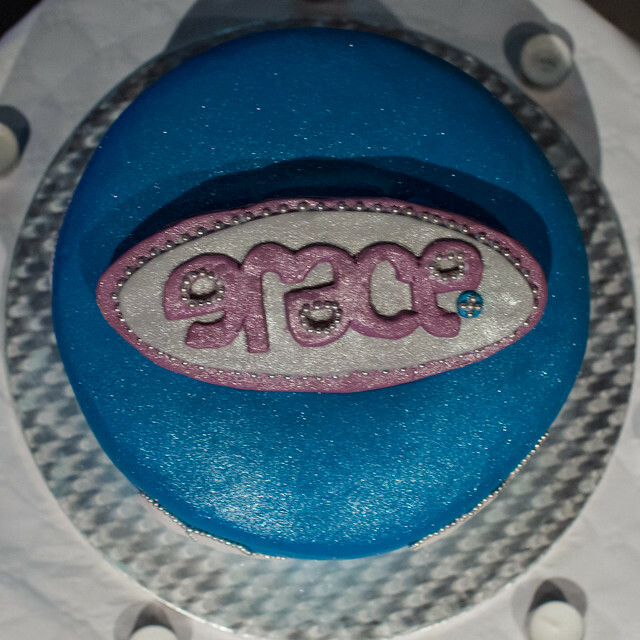 if you have been part of grace's life over the 25 years do see if you could make it along - we'd love it to be a sharing of stories and memories, of thanks as well as hopes for the future as we are not done yet! 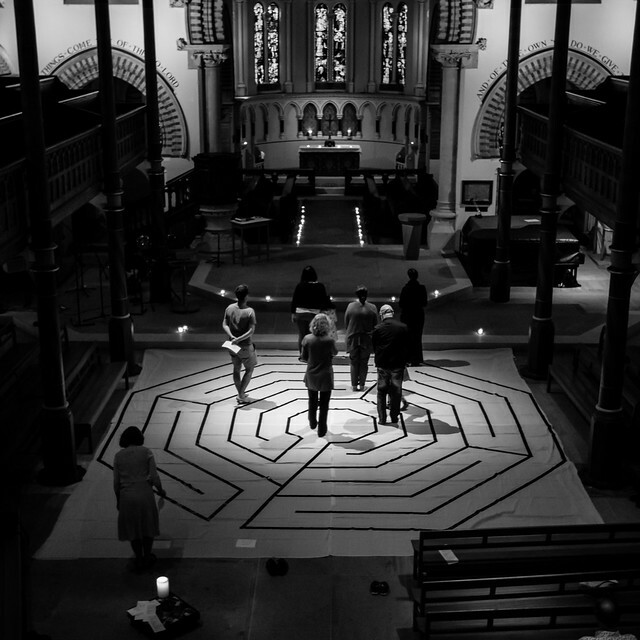 i'm looking forward to grace on saturday as it will be a labyrinth and it's a brand new design and mat that i haven't seen yet. there will be a cafe so you can sit and chat and then go and walk the labyrinth in your time at any point during the evening. next grace we are delighted to welcome friends from the table in southall. the table is a fresh expression of church that fits perfectly into southall's context gathering around the table over food and conversation and hospitality. friends from the table will be coming and helping lead grace and cooking up some food southall style - one not to miss. don't eat before you come! 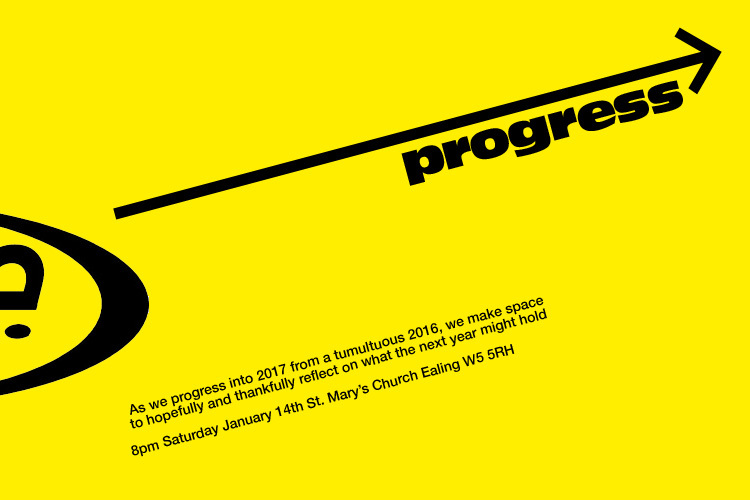 because we'll be catering we could do with knowing numbers so let us know if you are planning to come (if possible). Jeremiah 29:7: Work for the peace and prosperity of the city where I sent you into exile. Pray to the Lord for it, for its welfare will determine your welfare. Proverbs 11:11: Good people bless and build up their city, but the wicked can destroy it with their words. 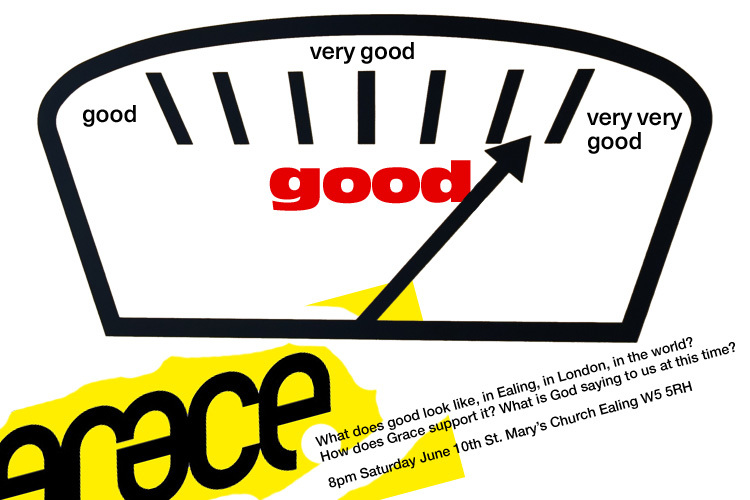 What does good look like, in Ealing, in London, in the world? How does Grace support good and how do we support one another as we do good? What is God saying to us at this time? Join us for Communion, conversation and prayer. did you know that there is an ignatian centre in london that hosts a retreat day on the second saturday of every month open to all? 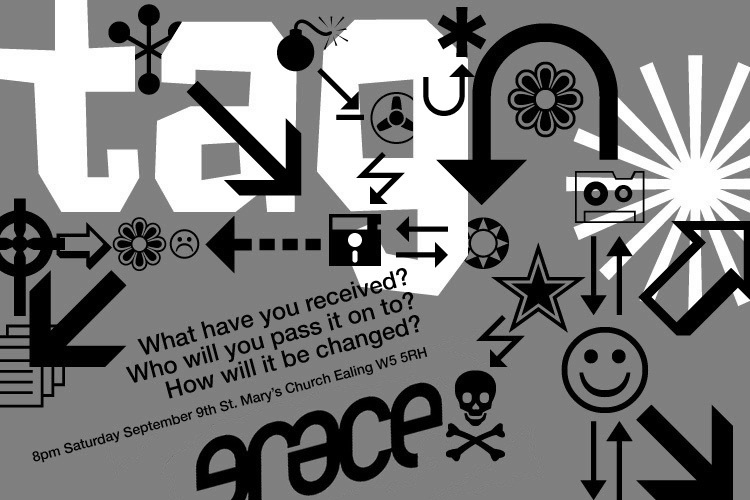 next grace we are joining them for the day - see here for info - so if you are planning on visiting grace next month it will simply be a cafe with a prayer space in the evening as the day is the main focus this month. 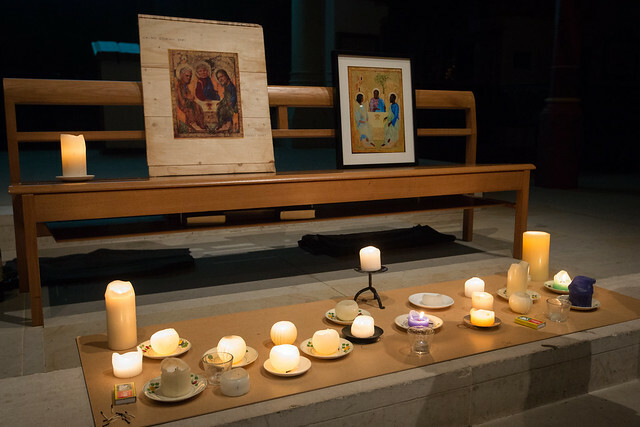 we then had take two which was a liturgy of welcome and included similar things. the highlight for me was meg wroe's amazing rework of rublev's icon with the three as migrants. we discussed together when we exclude and seem to follow a tribal god rather than the god of the whole world and all peoples recognising that there is a judge or pharisee in all of us as well as someone longing to be christlike with an open home and table. here is a link to the service in the grace archive including the unwelcome icon! and here is a pdf of it for anyone interested - it draws on several prayers, songs liturgy from other grace services. i really enjoyed and was challenged by the experience both of planning and then leading grace. and i long to follow in the way of the god and christ of welcome rather than whatever unholy gods seem to be centre stage right now. 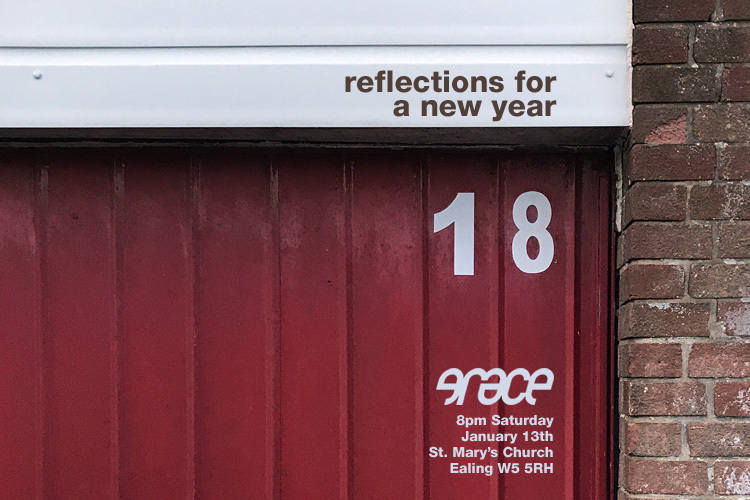 i am making this liturgy a worship trick - 69 in series 4.
in light of the mood of escalating unwelcome for those in the margins in britain and the usa, february’s grace will be a space to revisit the story of jesus and see what light that might shed on how we might respond. bring your troubles, questions, conversation, anxieties and prayers. there is room round the table. seeking light - it was dark! anyway it was a lovely grace advent service and i know next year is a way off but you could easily repeat this idea so tuck it away somewhere. grace was inspired by ian adams reflections for advent seeking light - which you can get from proost. we printed them off a3 size and suspended them from the balcony in the church space with nylon thread. we used about 20 in total i think. it was handy that having done an exhibition there before we still had the stuff from that. to straighten them out we just clipped a strip of card behind each sheet.